Who is responsible for airbag injuries? 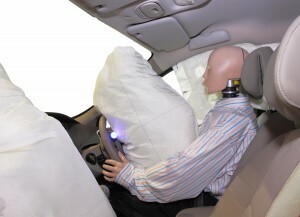 Airbags are designed to protect motorists and their passengers from the devastating effects of automobile collisions. Although airbag deployment is intended to keep people from smashing into the dashboard of the car during a motor vehicle accident, a car accident lawyer in Las Vegas knows that it can lead to serious injuries, permanent scars and even death in some cases. According to the National Highway Traffic Safety Administration, defective airbags killed 284 people between 1990 and 2007, more than half of which were children, and injured countless others. So who is responsible for these airbag injuries? Car accident airbag injuries can range in severity from minor to catastrophic depending on the particular defect, force of impact and physical characteristics of the victim. Traumatic brain injury is one of the most common types of injury that occurs in a car accident. While airbag deployment often causes a jolt to the head, excessive force from a defective airbag may result in significant brain trauma. Airbag burns are another common injury stemming from an auto collision, a fact known by a car accident lawyer in Las Vegas. Chemicals used to deploy the airbag and hot gases emitted during airbag inflation may cause severe burns. The abrasion and heat generated from contact with the airbag can also result in burns. Other types of injuries include broken bones, blindness, hearing loss, burns, asthma attacks and even decapitation. Under strict liability law, people may be able to receive compensation for injuries they received from defective motor vehicle accessories, such as airbags. The party responsible for causing the accident may be held liable for medical expenses, lost wages and any emotional trauma stemming from the accident. In addition, the victim may be eligible to receive compensation from the manufacturer of the defective product. Although victims injured by a defective airbag do not have to prove that the car manufacturer or dealership acted in a negligent manner, they do need to show that the airbag was defective or acted in a way that caused the injury. Vehicle manufacturers must also supply the right warning labels and print the right directions for use in the owner’s manual. Under strict liability law, people may be able to receive compensation for injuries they received from defective motor vehicle accessories, such as airbags. The party responsible for causing the car accident may be held liable for medical expenses, lost wages and any emotional trauma stemming from the accident. In addition, the victim may be eligible to receive compensation from the manufacturer of the defective product. Although victims injured by a defective airbag do not have to prove that the car manufacturer or dealership acted in a negligent manner, they do need to show that the airbag was defective or acted in a way that caused the injury. 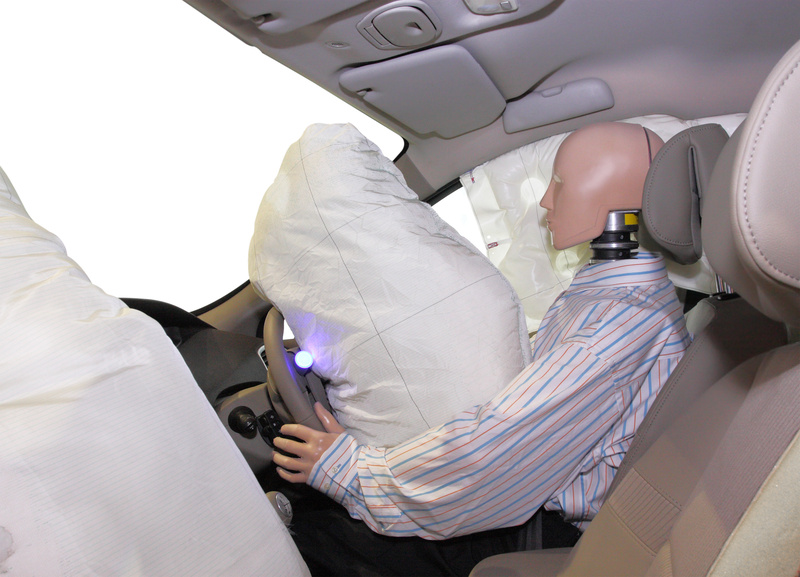 A car accident lawyer in Las Vegas knows that injuries sustained from a defective airbag can be catastrophic. 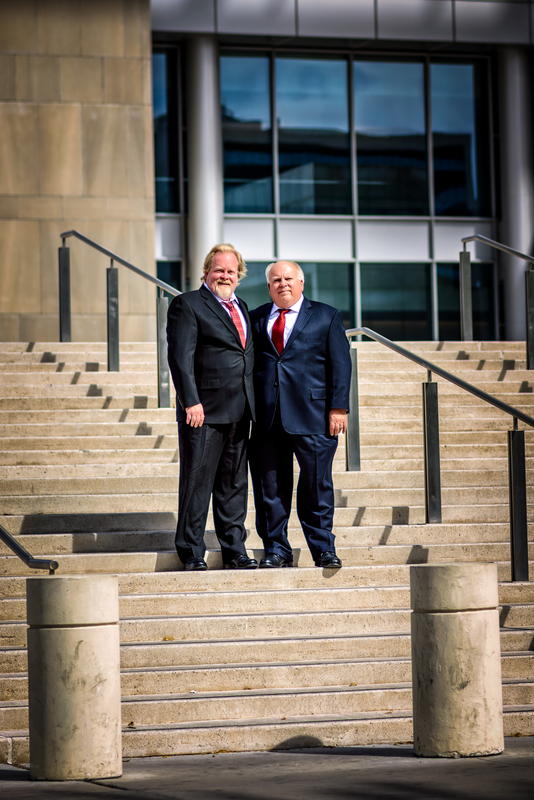 People suffering from the serious aftereffects of a devastating car accident may want to seek legal counsel.